Another exciting time in the AVENIR GLOBAL family! 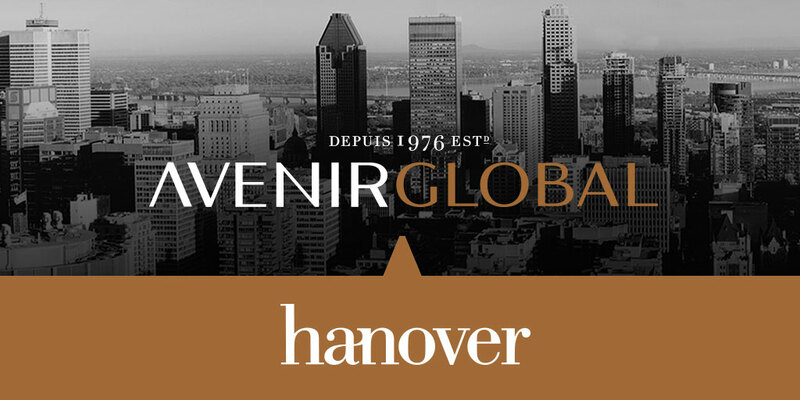 AVENIR GLOBAL, SHIFT’s parent company, announced Monday the acquisition of Hanover, a top 10 independent U.K. public relations consultancy with offices in London, Brussels, Dublin, Dubai and Abu Dhabi. Learn more about the new partnership here.